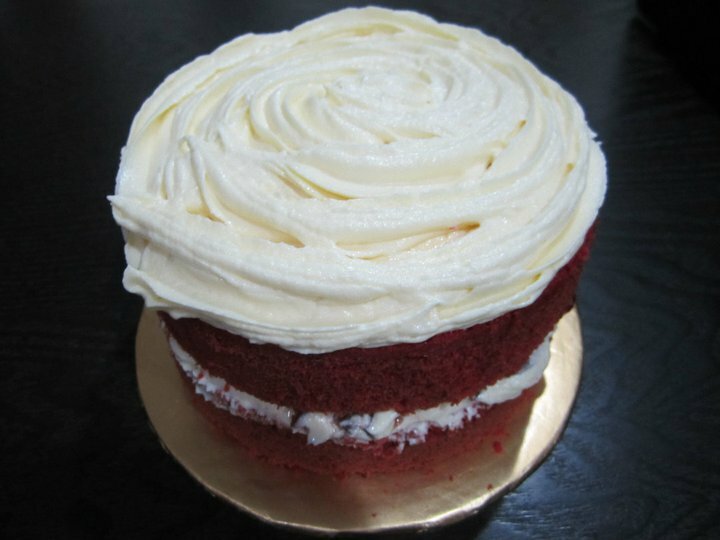 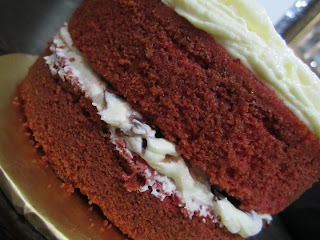 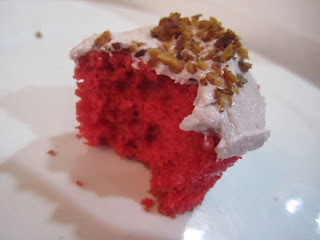 Red Velvet Topped with Blueberry Cream Cheese. 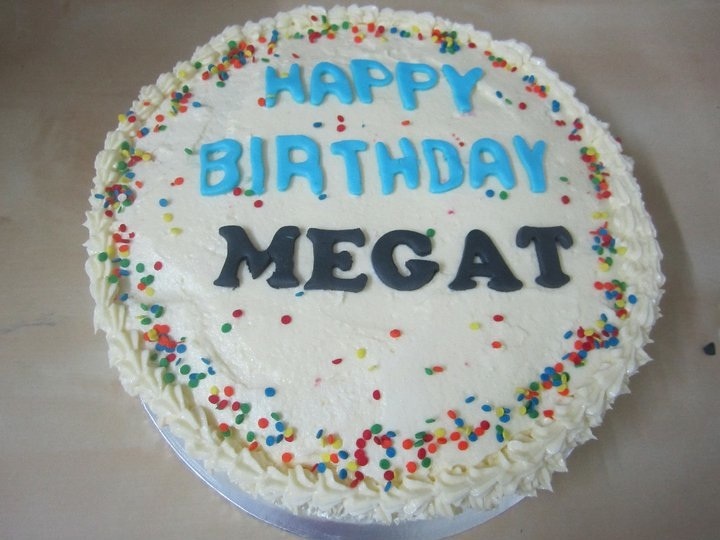 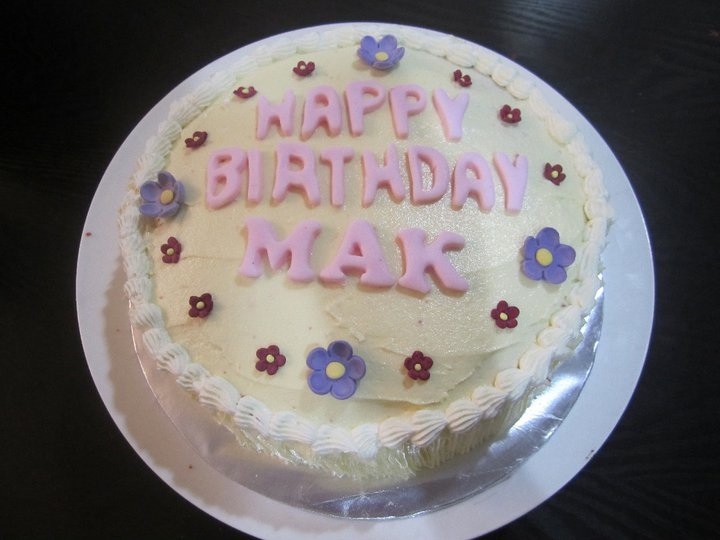 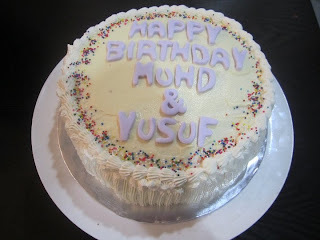 RM 75 for 1.5 KG whole cake. 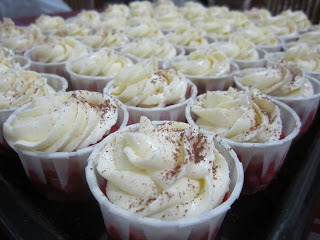 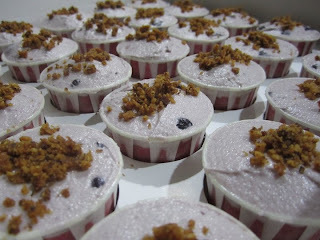 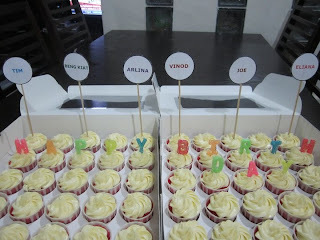 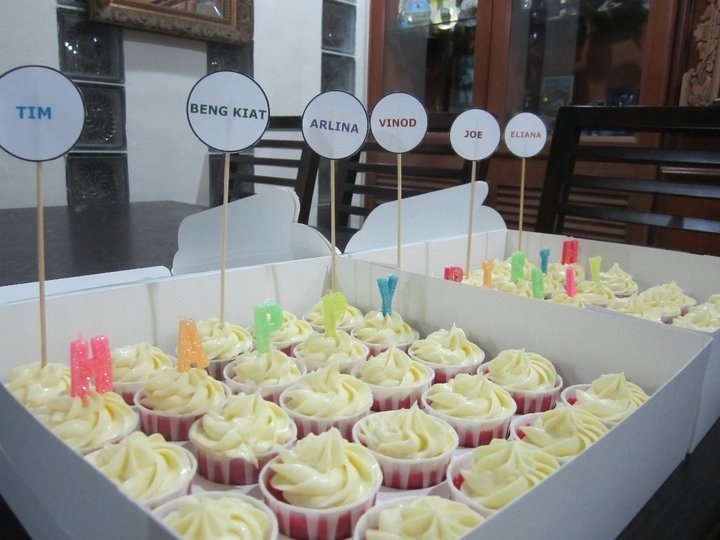 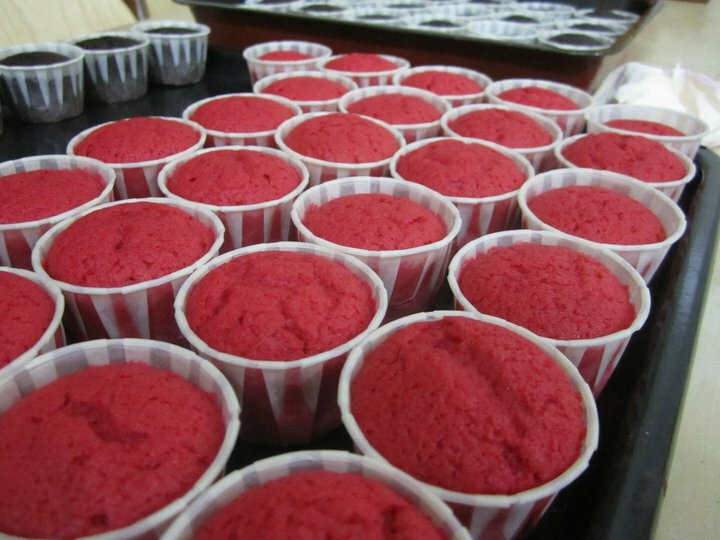 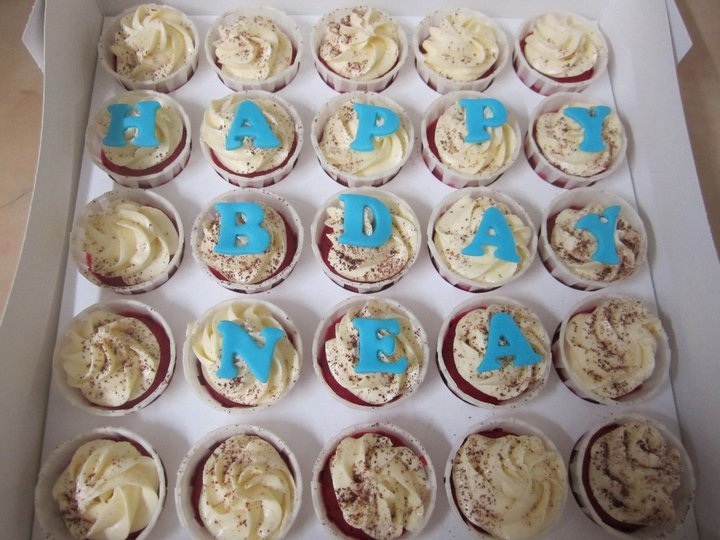 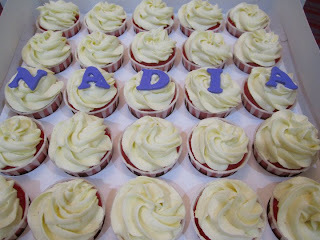 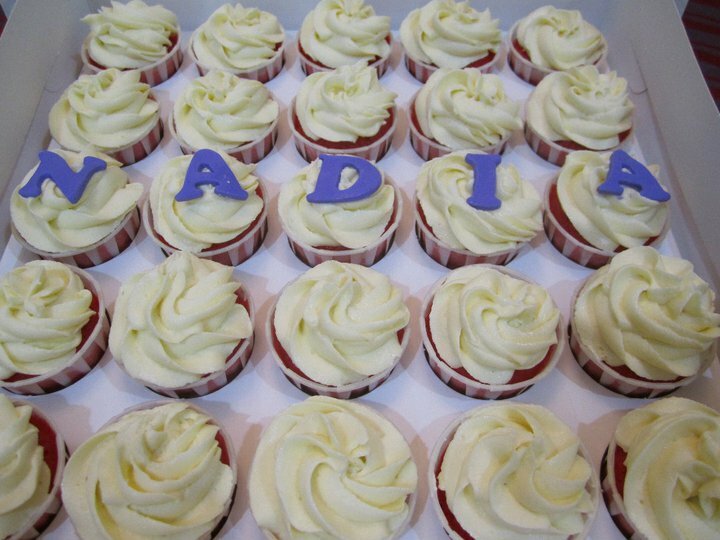 RM 70 for 25 pieces cupcakes.